The grapes are hand-picked and selected. Fermentation and maturation in clay amphora with their skins. Pale yellow colour with golden tones. 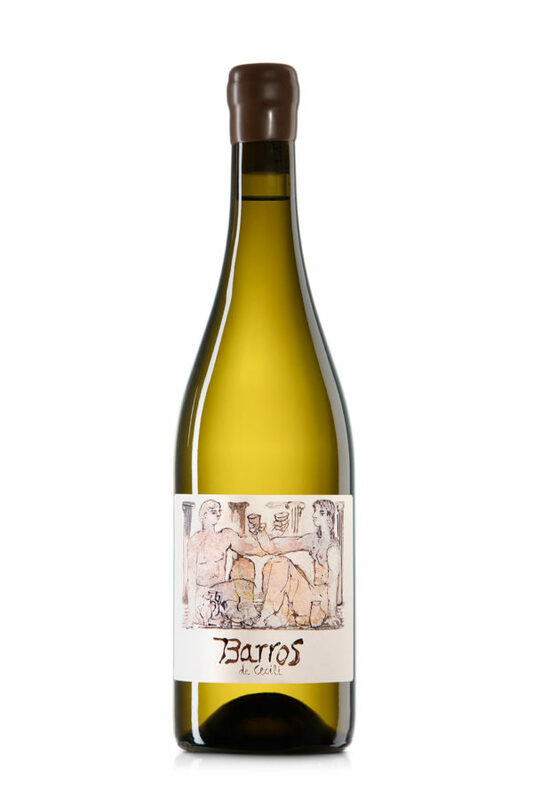 On the nose we find fruity and white flower tones with earthy and citrus fruit touches. In the mouth, explosive, with a well-integrated acidity, fleshy, strong, refreshing and very long lasting. Utilizamos cookies propias y de terceros para mejorar nuestros servicios. Si continua navegando, consideramos que acepta su uso: Leer más.